Every year, we’re treated to many new wonderful cookbooks. This year alone, there was Vanilla Bean Blog’s cookbook, My Name is Yeh’s Molly on the Range, Apartment 2B Baking Co.’s Sweeter Off the Vine, Adventures in Cooking’s Adventures in Chicken, Eat the Love’s Marbled, Swirled, and Layered and even a cookie-centric cookbook from the brilliant Dorie Greenspan! 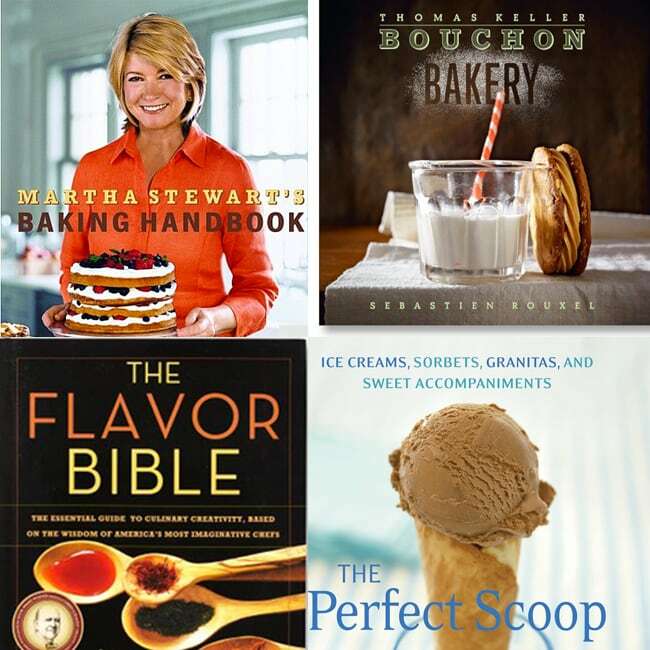 These are all great cookbooks that I recommend for bakers looking for inspiration and insight. I also wanted to share with you some of my tried-and-true favorites that I’ve been using for years. I consider them the best baking books for both brand-new bakers as well as those who can rattle off the gluten content of bread flour without batting an eye. (It’s 12-16% if you were curious.) I’m sure some of those mentioned above will eventually make this list! If you’re getting started with baking, I recommend these cake supplies and baking tools in addition to the baking books below. They’re what I use when I bake! If you have someone who loves baking in your life or not sure where to start yourself, these five are sure to inspire and delight. This is always the first book I go to when brainstorming recipe ideas. Within its 392 pages are lists and lists of flavor pairings alphabetized by ingredient. Not sure what goes well with ginger? Page 171. What about pairing something a little off-the-beaten path with strawberries? Perhaps basil, black pepper? Both found on page 333. Karen Page and Andrew Dornenburg worked with some of the world’s best chefs (Eric Ripert, Grant Achtaz, to compile a tome of recommendations based on ingredients. This handbook, published in 2005, made my list of the best baking books because it’s essential to any fledgling baker’s collection, and it’s still one I turn to on the regular. The front of the book offers useful suggestions on techniques, must-have baking tools and pans, and some very good beginner baking tips, including one on how to quickly get cold eggs to room temperature. 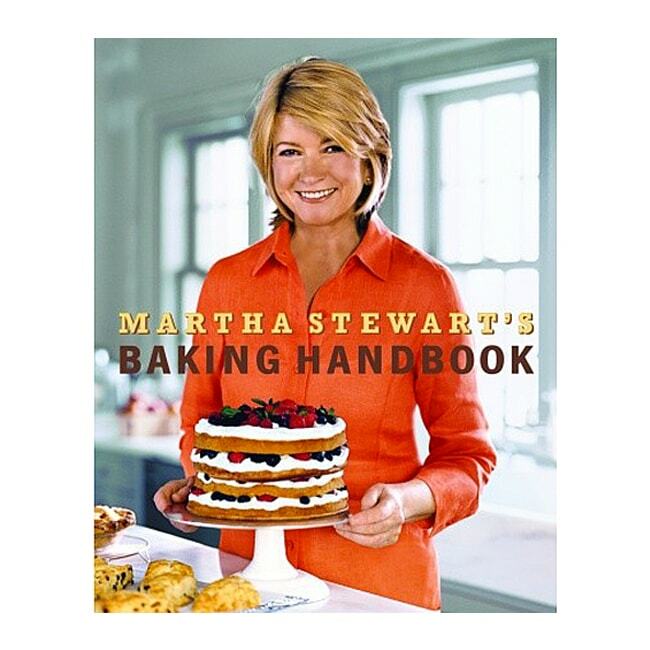 The bulk of the book offers recipes for cookies, cakes, tarts, pastries, and pies. Most are within range of the novice baker, while others are a bit more challenging. The Martha Stewart Baking Handbook is also where I found the inspiration for my peanut butter and jelly linzer torte. This book is dangerous. Like, seriously dangerous. I credit the Caramel Nut Tart on pg. 140 for me gaining a solid 5 pounds last Thanksgiving. And if you ever desired Republique’s chocolate Paris-Brest made with Hazelnut cream, you can make your own by following the instructions on pg. 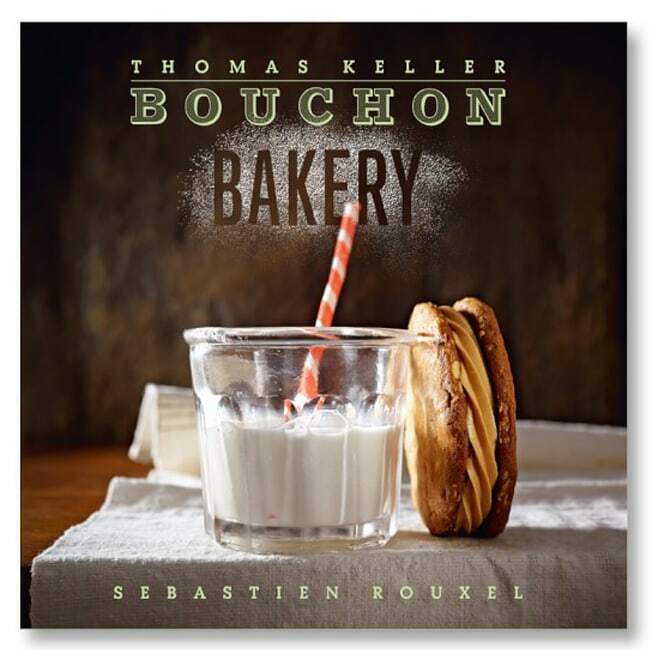 182 of the Bouchon Bakery cookbook. Just swap the peanut butter for Nutella and add chocolate drizzle. See what I mean about being dangerous. Yeah. You want this. Wanna get nerdy? For the baker who really appreciates the chemistry behind the scenes, this is the book for them. The first half of Ratio is focused on baking, with ratios and how to vary them for different effects for bread dough, cookie dough, biscuit dough, pate a choux, and more. Ice cream is a different beast and most of the books above don’t spend a lot of time on it, if any. 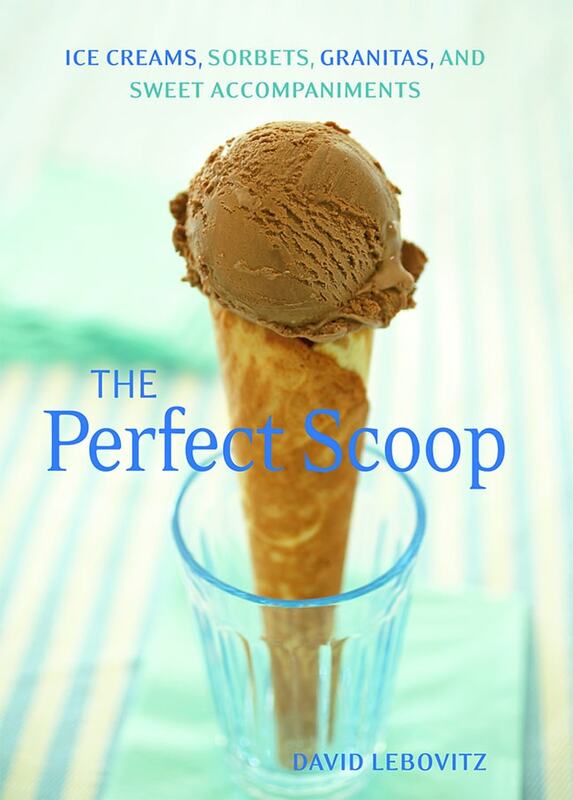 That’s where David Lebovitz’s The Perfect Scoop comes in. Lebovitz, the former Chez Panisse pastry chef who now lives in Paris and blogs at DavidLebovitz.com fff, has dessert knowlege in spades and he shares it generously here. You’ll learn the basics of how to make ice cream and soon you’ll be off making all sorts of fun flavors like cinnamon and tiramisu, as well as the old standbys. You’ll also discover how easy it is! One recommendation – also pick up an ice cream maker while you’re at it. This Cuisinart workhorse is the one I use. Once you find an inspiring recipe – or twelve – in one of the baking cookbooks above, you’re going to need something to bake on. I discovered this baking sheet on Sweet Paul’s Facebook page and I must say that it is one of the prettiest I’ve come across. 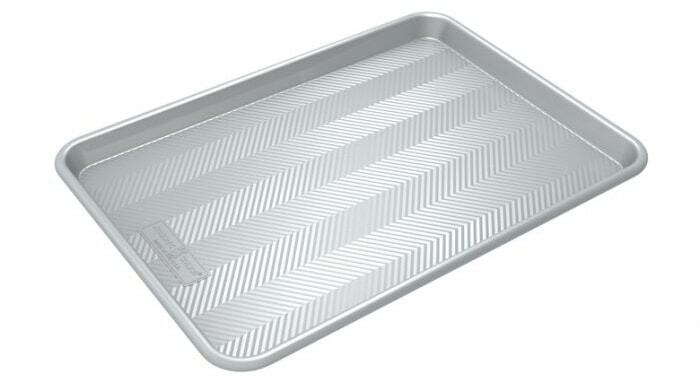 When it comes to baking, it’s always better to bake on light-colored baking sheets like this one from Nordic Ware. But, unlike most standard cookie sheets, this one also doubles as a lovely shooting surface. Treat yourself to a copy of his book while you’re at it! The links in this post are affiliate links. I will earn a commission if you purchase through those links. I only recommend products I love and think you will too! What are your favorites? Tell me in the comments! What great books! 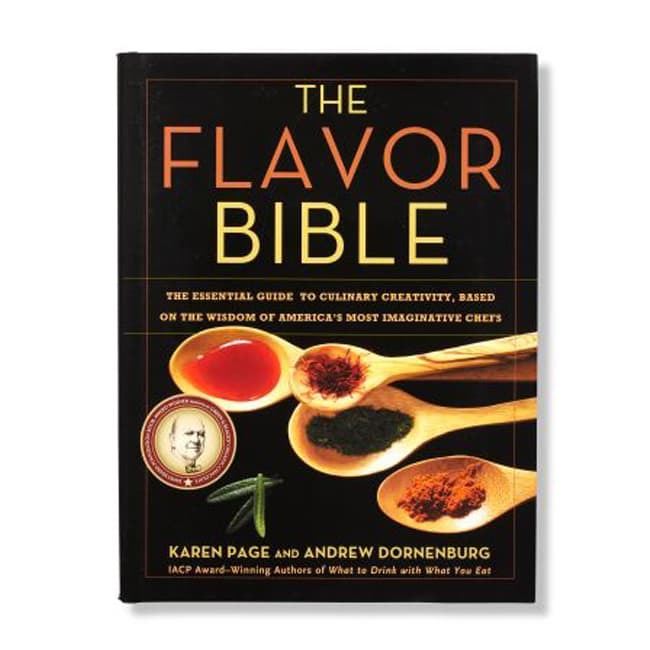 The Flavor Bible is one of my all time favorites! 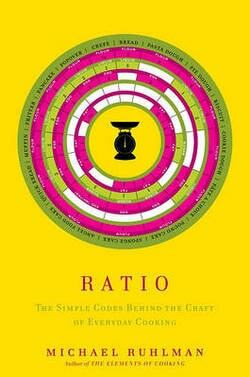 Ratio sounds very interesting to me! I can’t get enough cookbooks!!! I am adding them all to my Christmas list. That is a great selection of books. I don’t even want to think about how many cookbooks I have…yet I still manage to get a few new ones every year! !